Malt Pale , Brown , Crystal , Torrefied Wheat, Chocolate , Roast Barley. 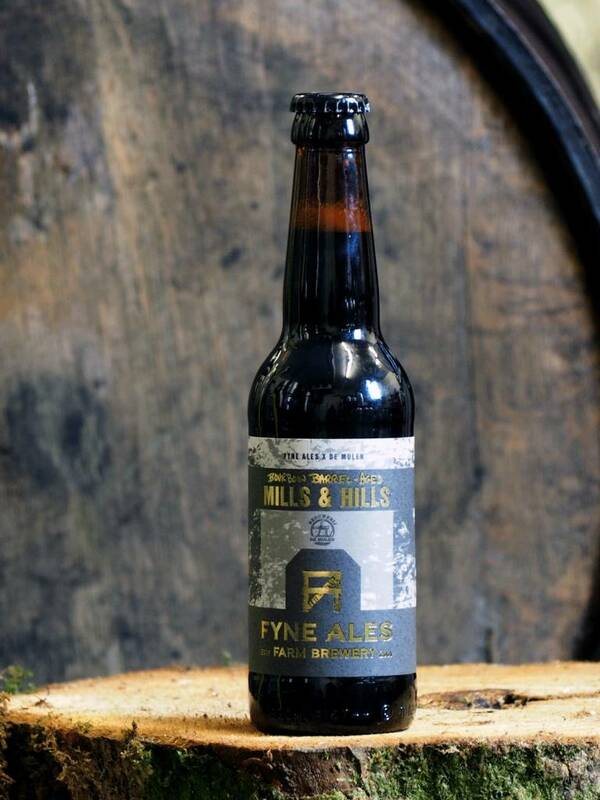 A big, chewy body loaded with roasted malt unravels into rich flavours of burnt toffee, molasses, chocolate and signature bourbon notes of smooth vanilla before a long, warming finish. What more can we say about our signature imperial stout? Not much. What we can do, is load it into Kentucky bourbon barrels and leave it to mature and develop over the course of eight months to create something entirely different - rich, bold and unashamedly indulgent, this small-batch of dessert-in-a-glass won't hang around long.